Immerse yourself in wonderful Spanish cuisine here. The feature of this bar is serving nicely cooked spanish tapas, jamon serrano and stuffed peppers. Many guests come to taste good cheesecakes, parfait and pudding. 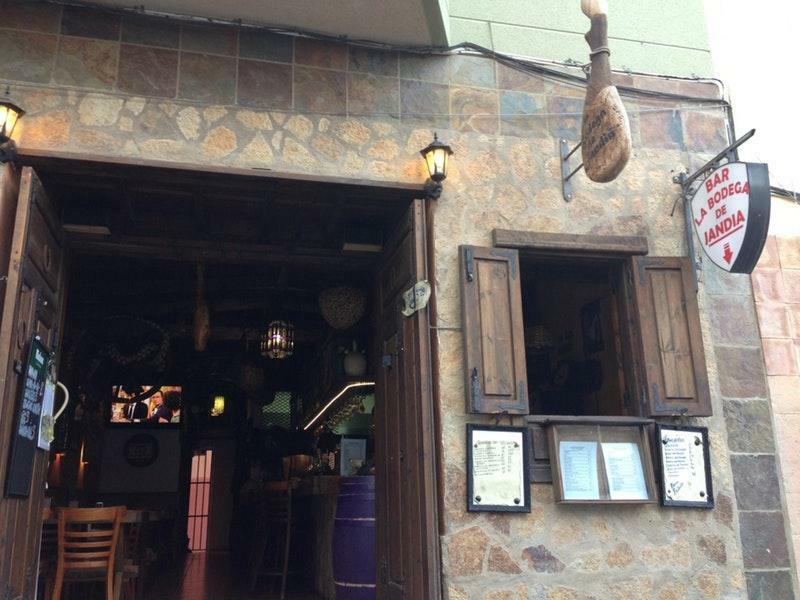 Delicious Sangria, cordial or house wine are among the most often ordered drinks at La Bodega De Jandia. A collection of great cortado is recommended to visitors. At this place, you can hold any event, whether it's an anniversary, a wedding or a birthday party. The professional staff meets you at this spot all year round. Fabulous service is something that people highlight in their reviews. 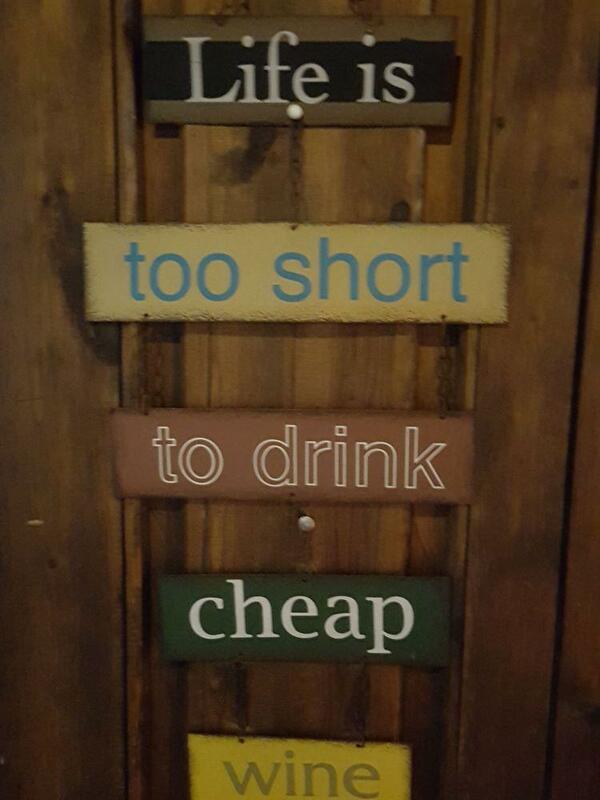 Prices at this bar are worth attention since they're adequate. You will definitely appreciate the enjoyable atmosphere and fancy decor. 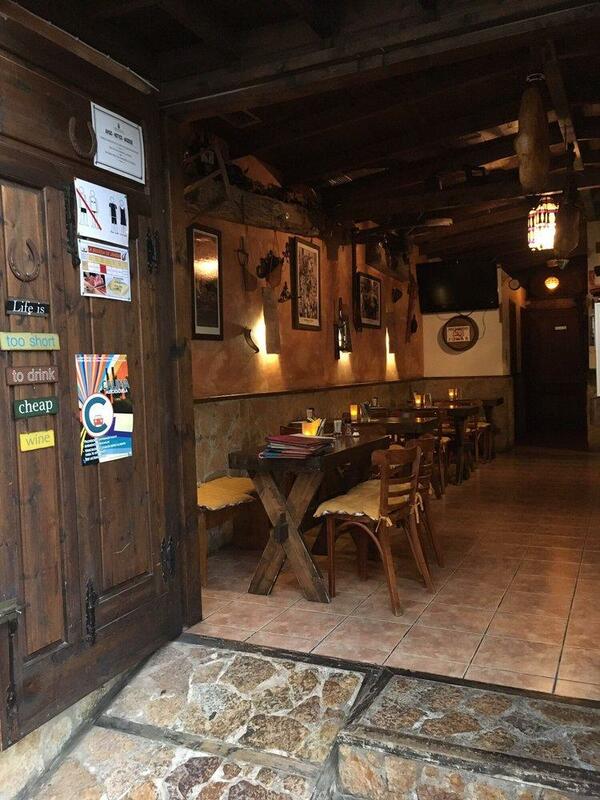 La Bodega De Jandia got 4.5 on TripAdvisor. Best Tapas in town, maybe in the island. Place to be. Familiar atmosphere. 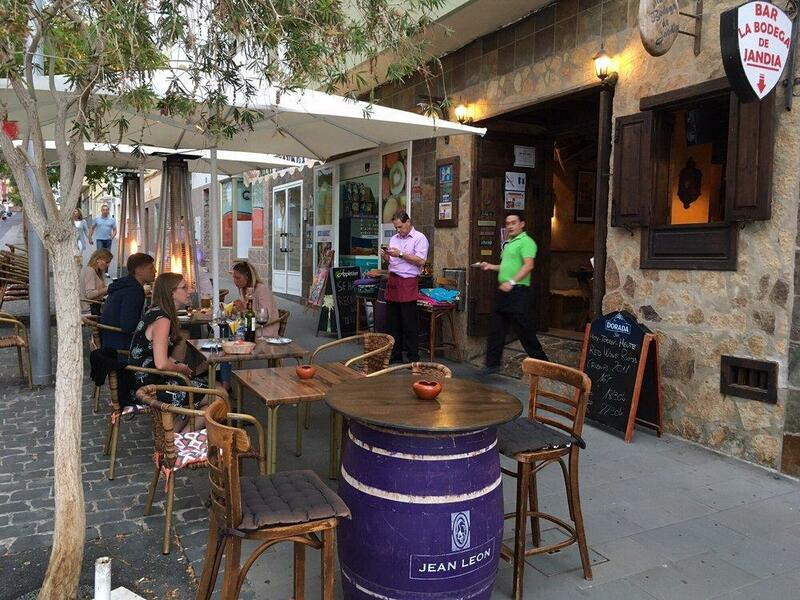 Perfect place for tapas and very good service! The owner is very friendly, the Tapas are delicious and the price/value is good. We are looking forward to come again!